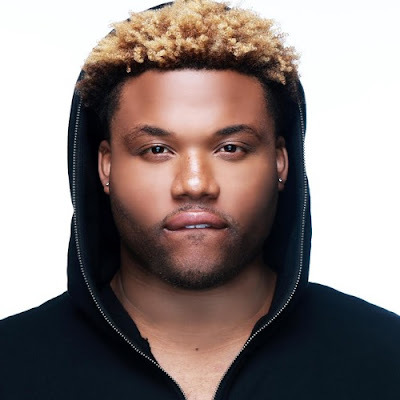 RAW HOLLYWOOD : LISTEN: TIYON CHRISTIAN PREVIEWS NEW SINGLE "TIME"
LISTEN: TIYON CHRISTIAN PREVIEWS NEW SINGLE "TIME"
Tiyon Christian never ever ceases to amaze when it comes to delivering his vocals on any record. Over the Summer he released the EP Tre Love that was & still is perfection & left fans yearning for more material. Given the fact that he's a professional songwriter as well he knows exactly how to construct a solid record & turn it into a bonafide hit. Tiyon is gearing up to release new material & the first up is a record entitled "Time". He gave his supporters a snippet of the song on social media & let them all know that the single is coming soon. If you're a lover of a true r&b track with a modern twist then TC will give you exactly that plus more.